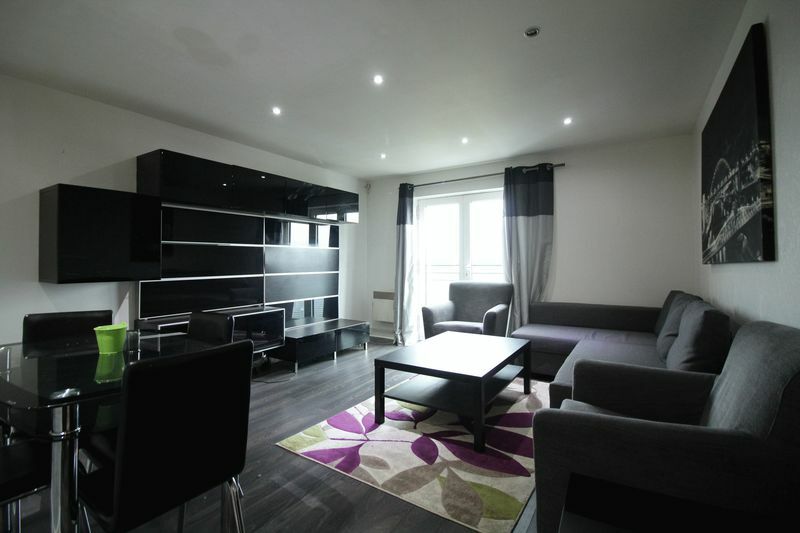 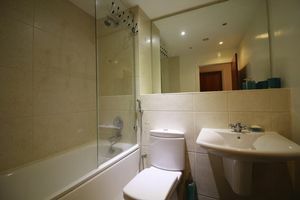 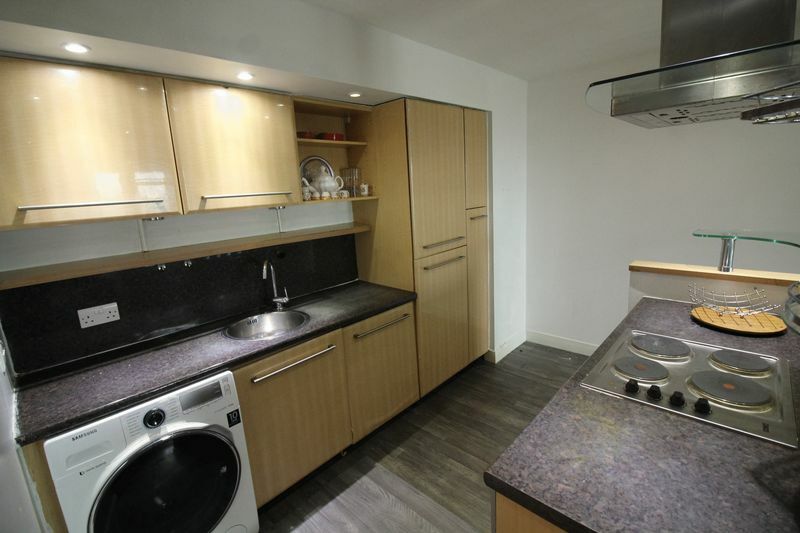 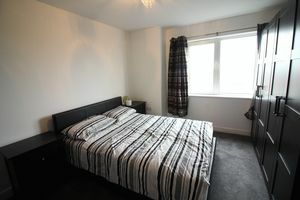 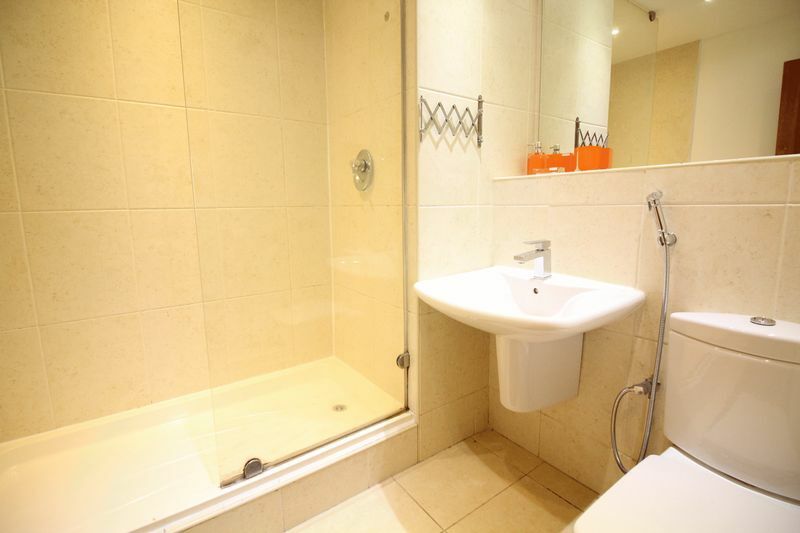 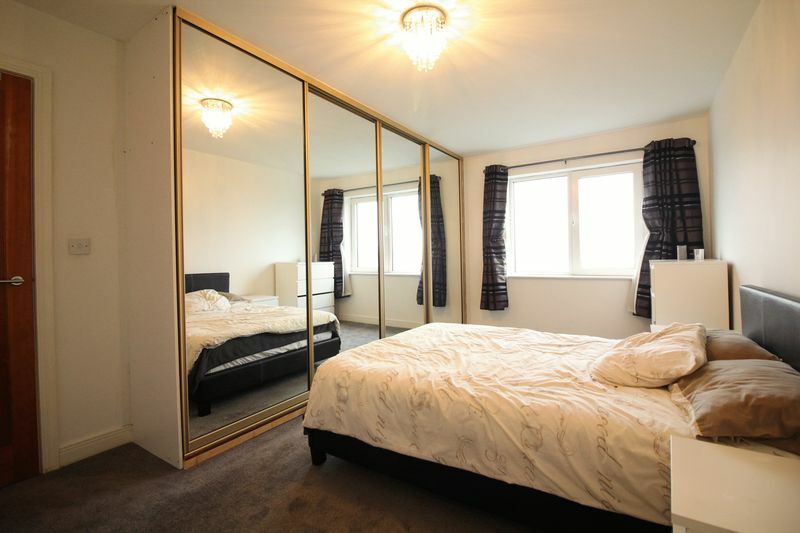 Cloud-Let: Sales are delighted to offer this spacious two bedroom fifth floor apartment. The apartment is accessible through secure communal entrance with lift and comprises of two double bedrooms (one with en-suite), open plan living room/ kitchen and bathroom. It also benefits from double glazing throughout, telephone entry system and picturesque views of Newcastle's vibrant city centre.